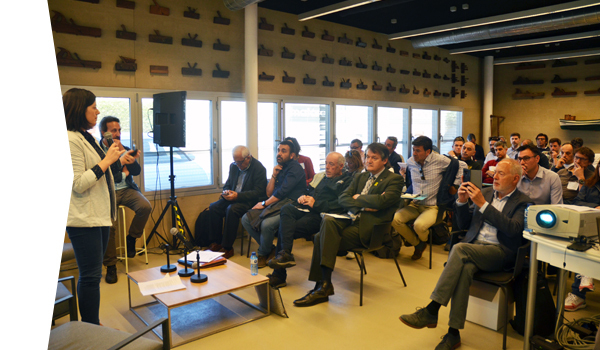 More than 60 companies participated yesterday in the second edition of the Barcelona Yachting Networking Meetings, which took place at the headquarters of the Fundació Navegació Oceànica Barcelona (FNOB) under the organization of the Barcelona Clúster Nàutic. 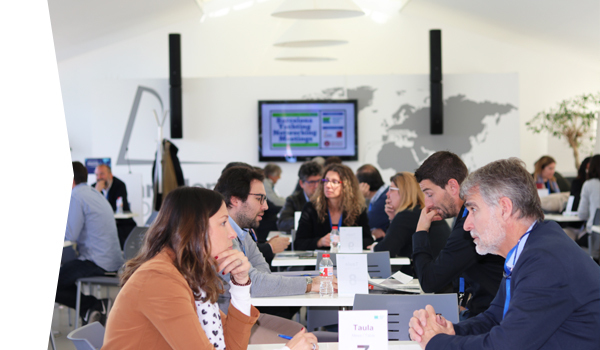 With nearly 250 concerted meetings, the event is consolidated as the meeting point for speed-networking in the yachting industry. 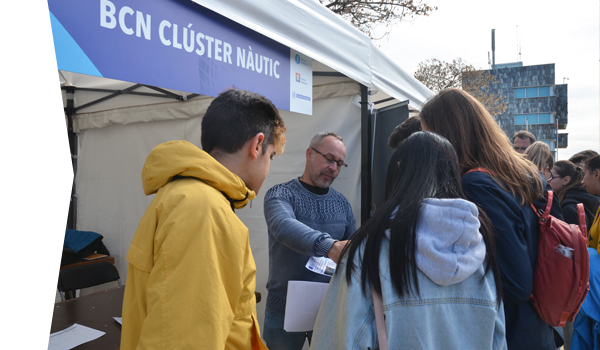 Marina Barcelona 92, Evolution Yacht Agents, Varador 2000, Marina Mataró Barcelona, ​​the Nautical Show of Valencia, Mestre Advocats, Nautiel Service and Daevi were some of the participants in the activity, which is supported by Diputació de Barcelona, ​​Barcelona World Race and FNOB. 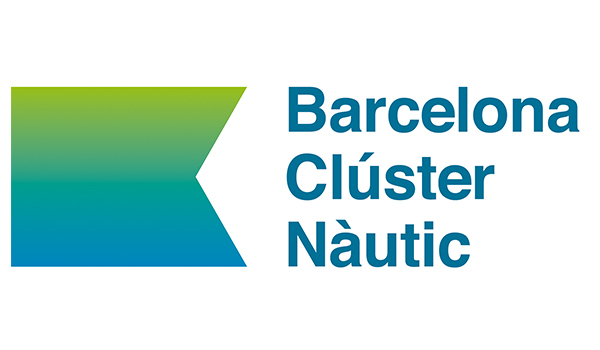 "At the Barcelona Clúster Nàutic we are very satisfied with the response that this second edition of the Barcelona Yachting Networking Meetings had," explains Neus Jordi, project manager of the Cluster. "The objective of the event is to generate business opportunities for the members, and according to the participants the format works and is very efficient. 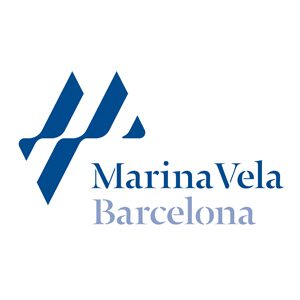 It is a way to promote Barcelona as the international capital of the yachting industry". 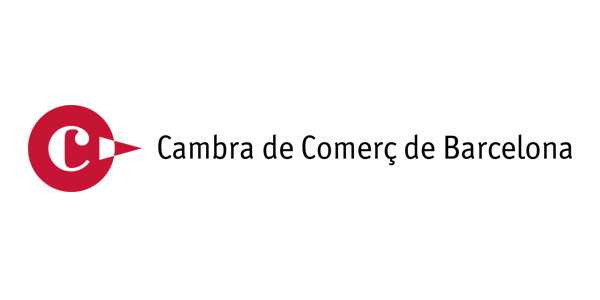 With a parenthesis for a mid-morning breakfast and for lunch, which were served on the pier under a pleasant spring sun, the meetings took place from 9.30 am to 4 pm, in the Barcelona room of the FNOB headquarters, where 20 numbered tables were distributed for bilateral meetings. Upon arrival, participants collected their accreditation and personalized meeting schedule, with the contacts they had previously requested an appointment via the online platform provided by Barter, a consultancy specializing in professional networking events.